Winsford and District Historical Society has many primary resources all of which are available to the public. 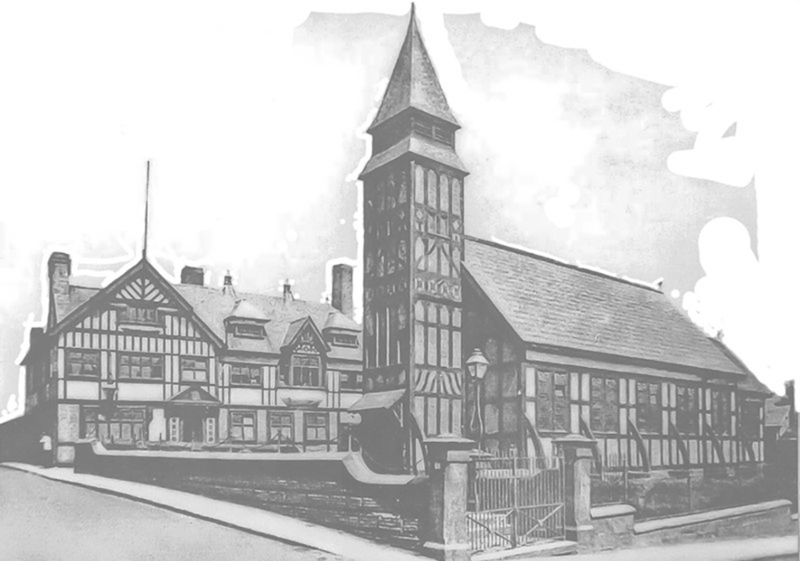 A file listing all the photographs, pamphlets and other documents is kept at Winsford Library. If there is anything of interest to you then we can make it available for copying. Unfortunately we cannot allow unsupervised access as many items are unique and as such are irreplaceable. We realise that some people, possibly researching for a project or their family history, may live away and will be unable to visit the library. If this is the case then do not hesitate to contact us and we will look for you and arrange to copy and send to you, for a small charge, anything of interest. Our aim is to foster an interest in the history of our town and we hope that by making our resources readily available we can take a further step towards involving more people.